India's First Uterus Transplant To Be Held In Pune! 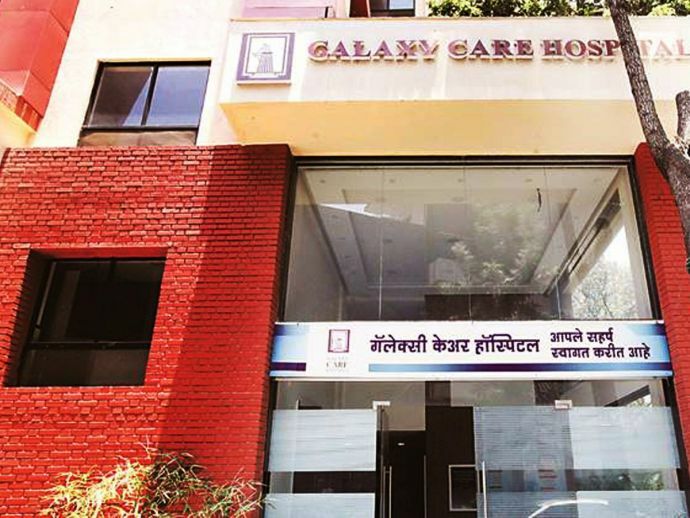 The very first transplant of the uterus to be held in Pune's Galaxy Hospital. 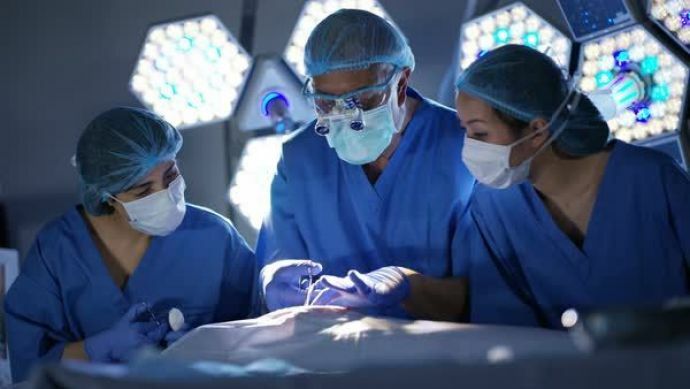 Transplantation of heart, kidney, and liver has become a regular thing now! Every now and then we see people undergoing these surgeries. Moreover, India also has a team of proficient doctors and surgeons who very efficiently deal with these operations. However medical science can never stop evolving and has proved so consistently. First time ever in the history of medical science, India would be conducting the rarest and unprecedented transplant of the uterus. Rupal (name changed) is a 26yr old woman who hails from Baroda has been dealing with gynae problems for 8 years now and has lost two babies after full-term pregnancies. Also, she had four abortions and a scarred uterus. 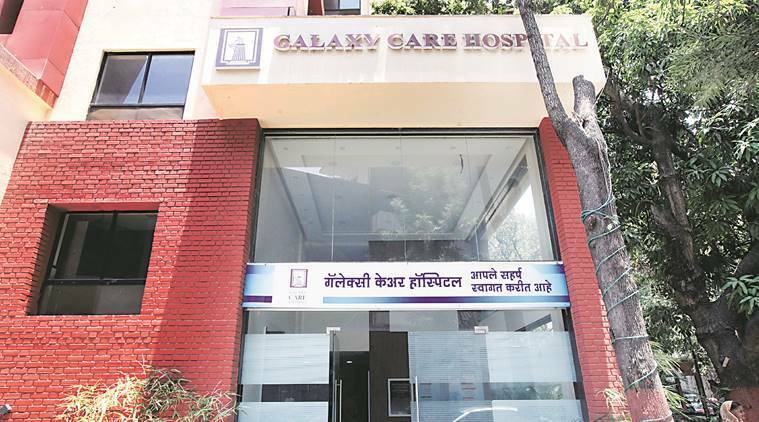 It would be India’s first uterus transplant and will take place on May 18 at Pune’s Galaxy Care Hospital. Mara chokri ne balak thay bas etla mate operation che (I am doing this so that my daughter can have her own child). Another uterus transplantation will be held in the same hospital on the very next day of Rupal’s transplantation. Swati, 22 year girl from Kolhapur dealt with common gynae problems and when approached the doctor she came to know that she was born without uterus. My baby did not survive the first pregnancy as there was a cord around the neck, and the second pregnancy resulted in a still birth. I had painful abortions. For the last two years I have not been menstruating due to Asherman’s Syndrome. My husband has seen my pain has been very supportive all this while. We thought it was a case of delayed menstruation. Six months after she got married, doctors told us she did not have a uterus. What is the use of my uterus? If I give it to my daughter, at least she can have her own child. Rupal and Swati were admitted to the hospital on May 9, assisted by a 12-member team of expertise- gynaecologists, endocrinologists and IVF specialists. The doctors are confident that the transplant will be carried on seamlessly. The first three transplants will be conducted free of cost. We have been planning the live donor uterine transplant for a year now. The infrastructure is in place at the hospital; our team has perfected the technique. The facilities were inspected by a government team that granted permission to conduct uterine transplant. Uterine transplant is most feasible among non-vital organ transplants, adoption leads to legal motherhood, surrogacy to biological child but transplant gives the mother legal, biological and gestational motherhood, thus giving the maximum satisfaction.